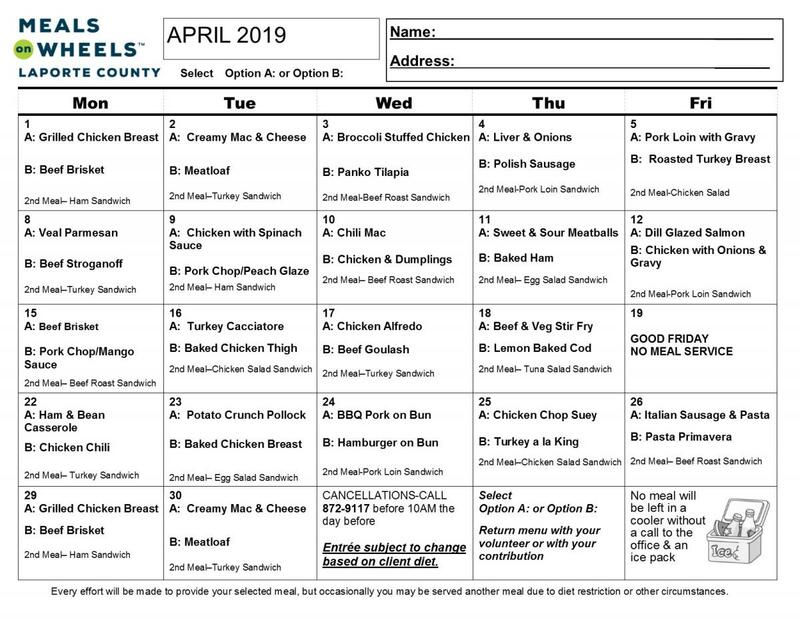 Please bear in mind that Meals on Wheels LaPorte County. 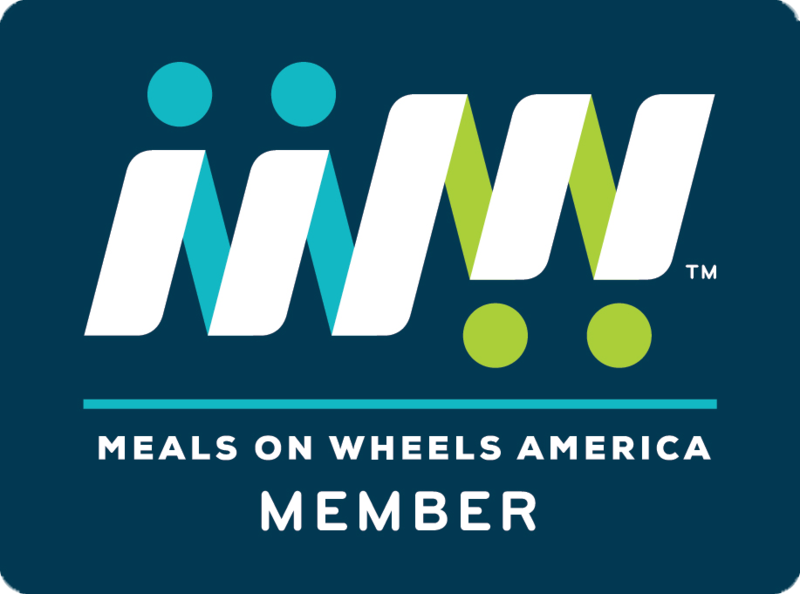 is a non-profit 501(c)3 organization, and donations made to Meals on Wheels are generally tax deductible. Always seek the advice of a tax professional when determining whether your contributions qualify for deduction. To give online, please use the secure Donate button in the upper right-hand corner of the page or click here to donate.  To give by phone, please call the Meals on Wheels office at 219-872-9117 (with your Credit Card number on hand).